You made the wise decision to invest in real estate, a portfolio that will leave your financial goals limitless. 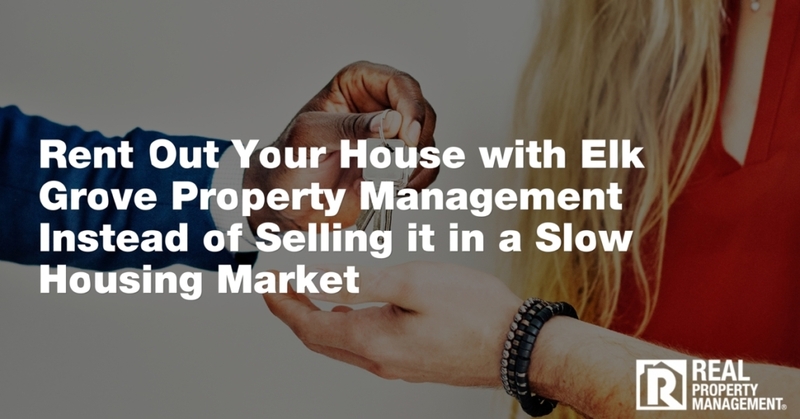 If you have already done your research, you have decided which type of property to purchase. 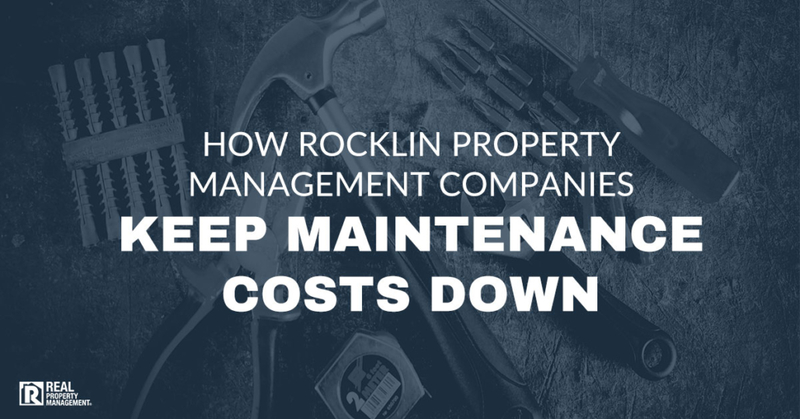 If you are at the beginning stages of deciding to invest, let the experts of the top Sacramento property management company, RPM SAC-METRO offer their experience and research. Why Single Family Over Multi Family? Each has its pros and cons, but the answer is simple when it comes to making money. Single family homes make more rent money than an a single apartment or condo. You have a greater rental price markup for single family homes when you choose it as an investment over an apartment or condo. 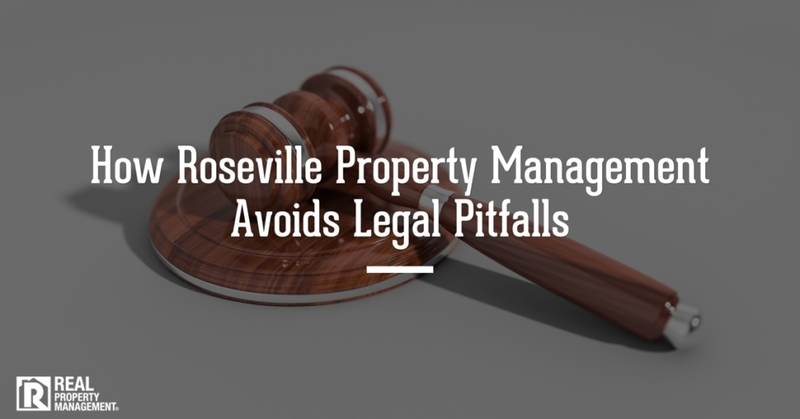 However, the tables turn when purchasing a duplex, triplex, or fourplex. When looking at vacancy rates, single family homes have higher occupancy rates and less turnover than multi family housing. This is generally due to the fact that the target audience for single family homes are families, with a few children. These children are enrolled in local schools, which entice the families to put down roots for longer periods of time than those who rent smaller spaces, like apartments, which have the flexibility to be more transient. Mortgage lenders see single family homes as lower risk investments than apartments. This is due to the fact that if the economy takes a turn for the worse, single family homes hold their value better than condos and apartments. Lenders accept lower down payments and will give lower interest rates to owners of a single family home over a multi family complex. 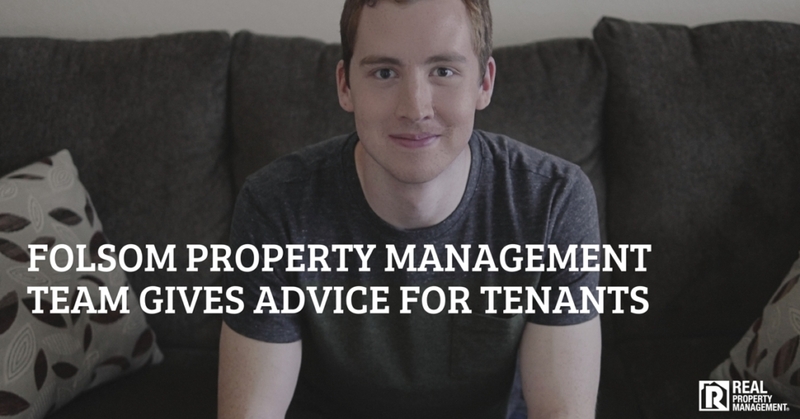 What Do Renters Look For In a Rental? Sacramento property management companies know it is not rocket science when it comes to guessing what potential renters look for in a house. Aside from “location, location, location,” prospective tenants searching for single family homes typically want three bedrooms and two to three bathrooms. These clients usually have a couple children and desire a fenced backyard, close proximity to good schools, and a relatively quick commute to work. Many of the single family home renters are millennials which range in age from twenty-nine to thirty-six, which are in childbearing years, leading them to seek homes with multiple bedrooms. Millennials like modern, open floor plans, so if you are searching for an older home that does not offer an open floor plan, consider searching for a newer home if your budget allows, or find an older home that either already offers an open floor plan, or one that can be altered into an open concept for a relatively affordable price. Do your research on the schools in the neighborhood you are looking to buy. Schools with good reputations can easily sway a renter in the direction of your investment property. 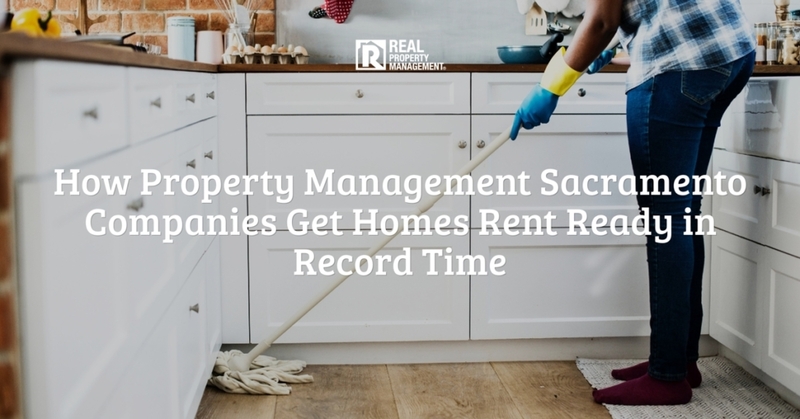 Single family home renters are made up of mostly millenials who, as property management companies know, are glued to their technology devices. 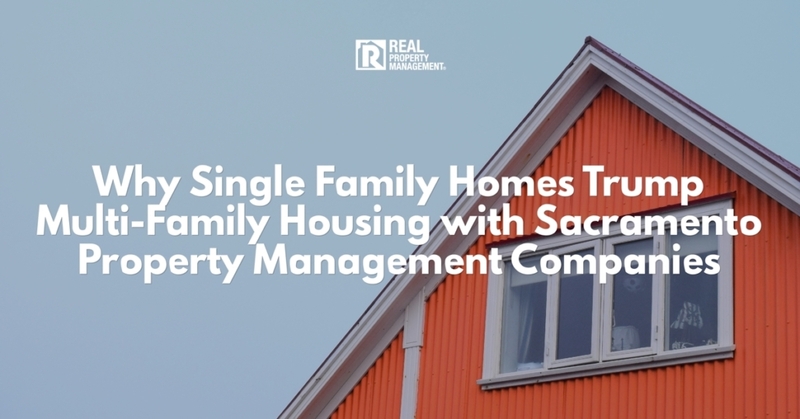 According to a National Multifamily Housing Council 2017 study, 43 percent of residents who live is rental homes are in single family homes, while 36 percent reside in communities that offer five or more units for rent, meaning large apartment complexes. SAC-METRO knows how to reach the target audience in the 43 percent. The quickest and easiest way to reach prospective tenants is to advertise your single family home rental online, across multiple websites. Some of these include Zillow, Trulia, Hotpads, Craiglist, Facebook, and local classifieds within your community. The more platforms you advertise with, the more quickly you will fill your vacancy with high quality tenants. Some Sacramento property management companies are even using technology to their advantage by taking it one step further and utilizing smart entry, allowing prospects to “show themselves in.” Using smart access technology allows management companies to let vendors and technicians into the property during the turnover process to make repairs and updates to the property. The United States Unemployment Rate is holding steady at a 49 year low. As more Americans are employed and their incomes rise, the more house they can afford to rent. The U.S. economy on a whole is healthy and job wages are continuing to increase. 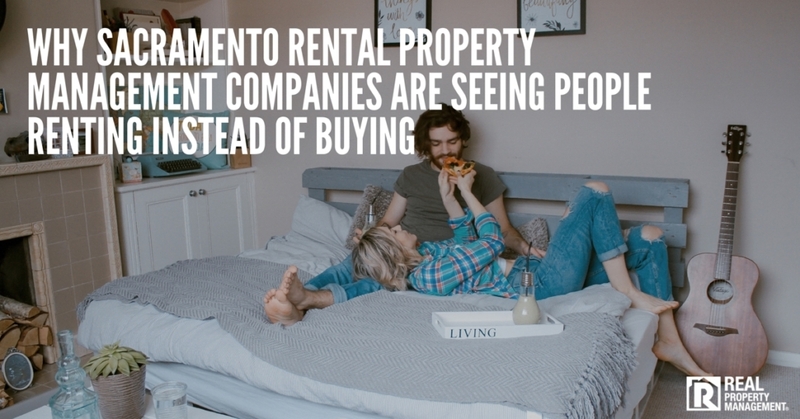 Sacramento property management companies and investors alike see that mortgage lenders have tightened the parameters on borrowers, steering those in search of a home toward renting rather than purchasing a home. Housing prices are and have been highly inflated during the 2017 and 2018 calendar years and housing experts do not expect housing prices to drop until at least 2020. This means prospective renters of single family homes still need a place to live, but cannot afford to buy, yet. 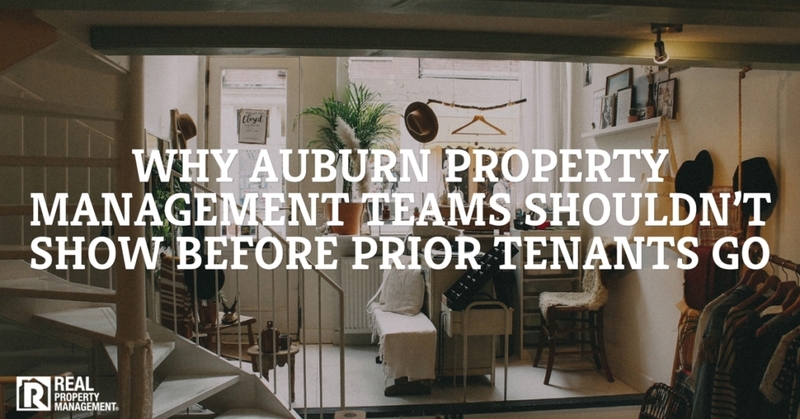 Real estate investors should capitalize on the rental market while they still can. If you are interested in growing your financial portfolio, investing in a single family rental home may be the right choice for you. 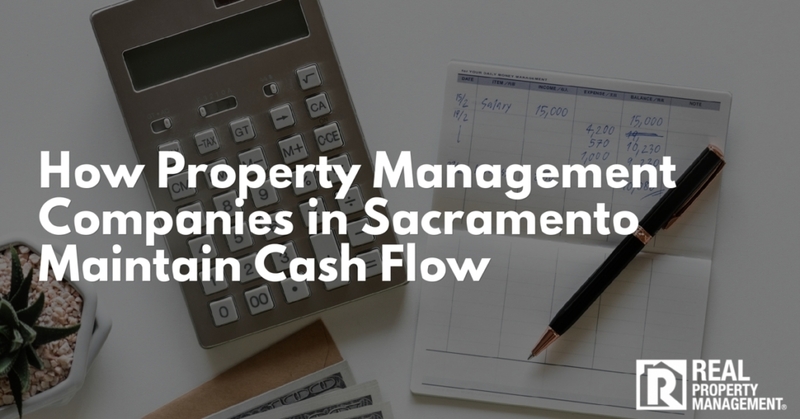 The leader of Sacramento property management companies, SAC-METRO, has your back from the beginning to the end. SAC-METRO has over 35 years of experience in everything from advertising, to qualifying tenants, to managing the property, to the turnover process, to rent collection, and much more. It is a one-stop-shop for successful property investors. Call us today.